So you’re getting married! One of the first steps is to decide on the perfect spot for your nuptials. Choosing the right location shouldn’t be stressful, but it is tremendously important. It will be the centrepiece of the most romantic of day in your life so you’ll want somewhere that suits you both and caters to all of your needs for a sparkling, romantic wedding ceremony. If you are looking to marry within your faith, there are several churches in the Hunter Valley region that could provide the location for your ceremony, and are close to a myriad of wonderful reception venues. Or if you are looking to make the most of one of the most beautiful valleys in the country, then you may decide on an outdoor ceremony. How about an English style garden or a gathering among the vines? You may wish for a backdrop of sweeping valley views. The choice is entirely yours. 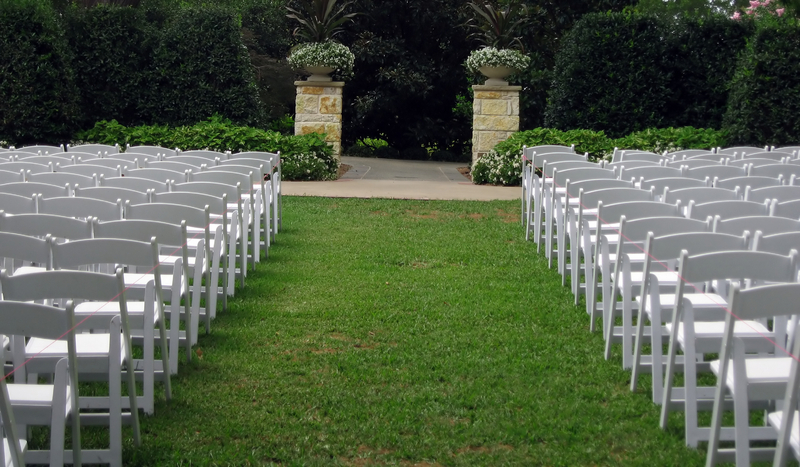 To be organised, consider the number of guests you will have, proximity to the reception, transport, and bathrooms. Don’t forget to check if there’s easy access for delivery of chairs and other hired materials if needed. It’s also vital to have a wet weather option so it’s wise to opt for somewhere with cover nearby. You may try restaurants, reception venues, hotels resorts or even cottages to see if they have locations where ceremonies can be held. So why not start your search online right now? Or hop in the car – what better excuse to spend a weekend enjoying the Hunter Valley than the urgent need to scope out the location for your perfect wedding ceremony?